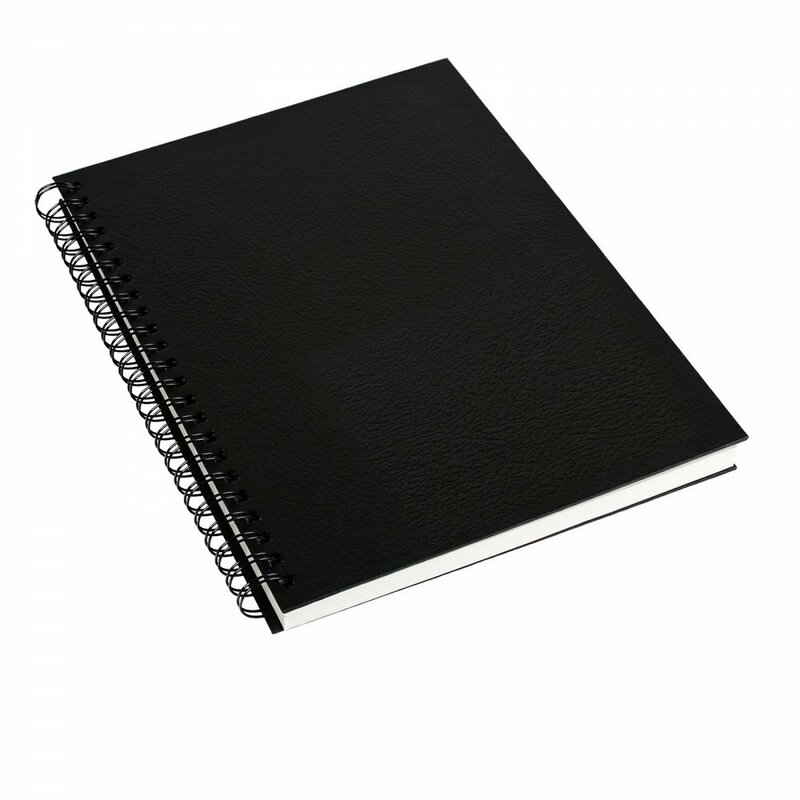 Super value Crafty Arts spiral sketch pad with plain white pages. Showing 3 of our total 6 reviews, with an average rating of 5 stars. Read all 6 reviews for Crafty Arts Value Hardback Spiral Pad***. I get through one of these in about six months at life drawing classes. It is the right size to take and rest on my lap. I hate cumbersome drawing boards or easels. It is also cheap enough to give to students to get them started. The paper is suitable for my requirements and I like the spiral binding. Felt pen does show on the reverse but it has not gone through to the page below. I need this for an out and about sketchbook.